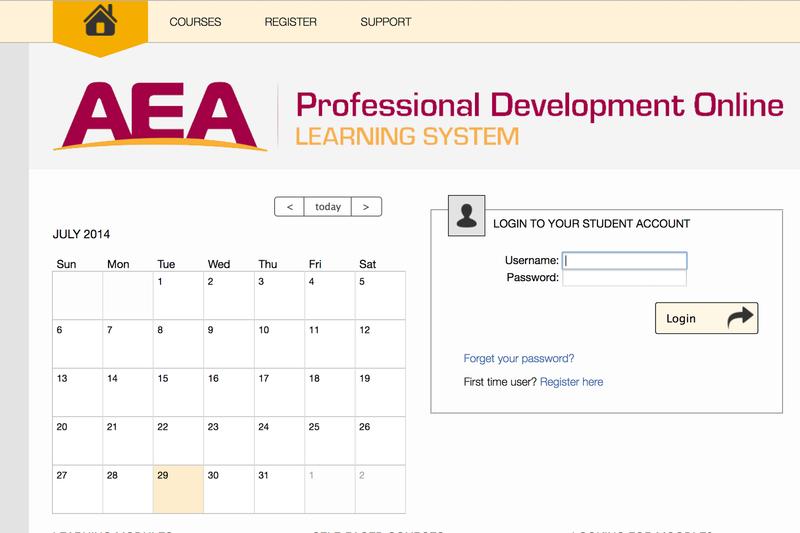 Our AEA PD Online Training System is getting a major overhaul this Friday, August 1. The site will be unavailable most of the day for the update. There will be many changes involved, as our system moves away from being a "Training" system, towards being a complete "Learning" system for teachers. In addition to our self-paced courses, we will be adding more professional learning opportunities. • Our system features new steps towards building a portfolio. In addition to records of completion when a participant takes a training module, they can now upload their own artifacts and align them to the Iowa Teaching Standards and Criteria. These can be displayed privately or publicly. In time, other features like attendance at workshops or participation in online communities will be able to be a part of this portfolio space. • The workflow for local districts to create/upload their own trainings is much improved. Local districts will be able to upload PDFs, PPTs, or ePubs for their staff, and then track their completion of the trainings. If districts are interested in offering credit for their staff to complete a sequence of these trainings (a la a Self-Paced Course), we can help them get started. 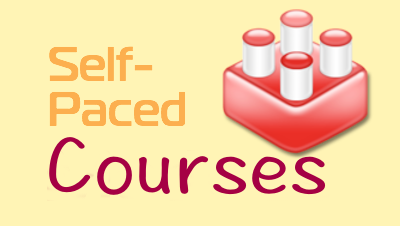 • We will release two new Self-Paced Courses: 1) Google Apps 101 and 2) the Exceptional Learner. A 3rd self-paced course (Ethics for Educators) will be released later in August. This joins the Digital Citizenship and Using Iowa AEA Online Resources courses already on our system. A reminder that Self-Paced Courses can be started at any time and completed at any pace, and are available for 1 license renewal credit. • The layout of the website has changed to be more mobile friendly. We will have tutorials both on the site and on our YouTube channel. • We will be introducing the concept of a Library. Similar to the Training Module area, this will be a separate area where Districts, AEAs, or the state can upload files for teachers to download. Unlike the training modules, when a user downloads a resource from the library, the system only tracks that it was downloaded… there isn’t a “record of completion”. • There will be an enhanced set of admin functions and features, including reports, notifications, assigning modules, and more.